Opera on the big screen. Pass the popcorn! 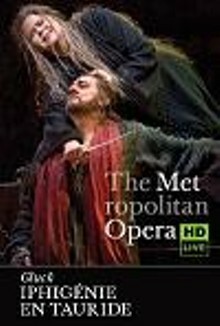 The Metropolitan Opera: Iphigenie en Tauride is not showing in any theaters in the area.